attacks and strokes. The study showed that heavy metal exposure can be harmful to your health even in amounts much smaller than typically thought harmful. 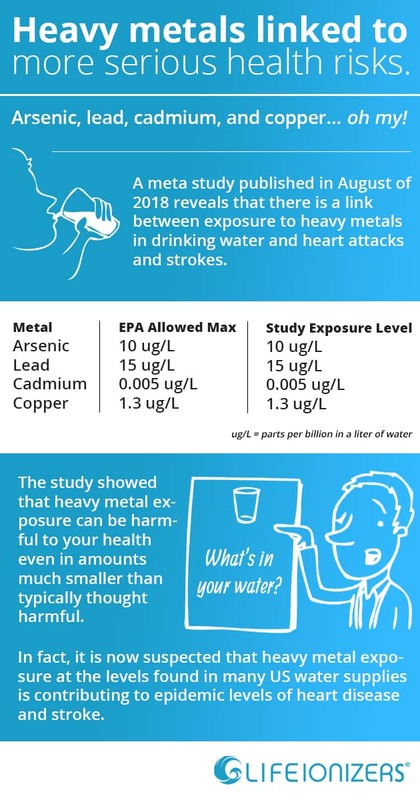 In fact, it is now suspected that heavy metal exposure at the levels found in many US water supplies is contributing to epidemic levels of heart disease and stroke. Heavy metals at high concentrations have long been associated with diseases like cancer. But recently emerging research is showing that arsenic, lead, cadmium, and copper show a link to increased risk of heart disease and stroke even at levels allowed in drinking water by the EPA. As you can see from the chart on the right, the levels of heavy metals in some water supplies reported exceeded the EPA maximum allowed levels. But what’s important to remember is that several studies reported a link with heart disease at levels well below maximum levels allowed by the EPA. Life Ionizers can analyze your local water quality report and other sources to determine if you have dangerous metals in your water. Call us at 877 959-7977. You can get filters for your water that remove heavy metals. Keep in mind that water softeners don’t protect you from metals. Nor do filter pitchers like the Brita pitcher. Life ionizers have a filter pitcher called the Pitcher of Life that does filter metals. 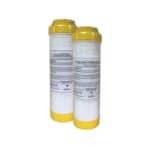 All Life water ionizers come with filters that contain KDF-55, which filters out heavy metals. 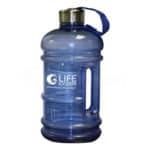 If you have dangerous levels of metals in your water, Life will give you a prefilter that will give you an additional layer of protection for free. If your water is severely contaminated with metals, we also carry reverse osmosis systems that can help. 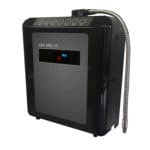 electrolyzed water for 2 months on body composition and several physiological parameters in four obese subjects: a preliminary report.” showed that people new to alkaline water discharged 10 different heavy metals in their urine after starting alkaline water. 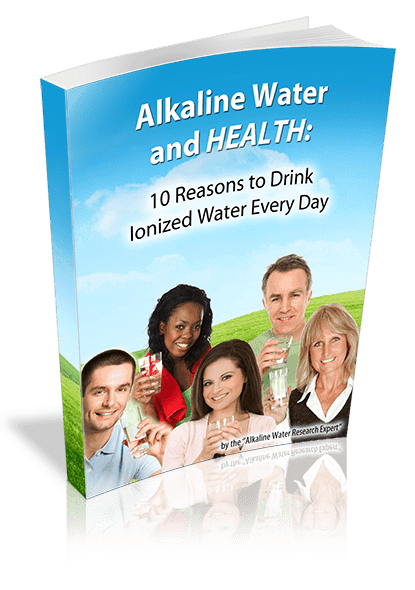 Alkaline water also contains calcium and magnesium, both of which are good for your heart. In conclusion, over 1,000 cities have been shown to have dangerous levels of heavy metals in their water supplies. The problem is even worse for people living in small towns or rural areas. Their water utilities lack the necessary infrastructure to remove most metals from their water supply.